The concept of human rights has served as the underlying moral foundation of the United States’s role in the world since the end of World War II. The conceit that the U.S. has been a dedicated and earnest promoter of “freedom”, “democracy,” and “human rights” throughout the world — even if, at times, a “flawed” one — is a defining narrative, largely taken for granted by major media. But how accurate is this assumption? What do we mean when we talk about “human rights”? What abuses are highlighted and which aren’t? 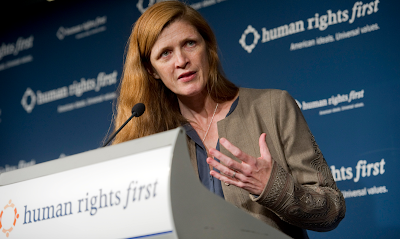 Where do labor rights fit into the broader discussion of human rights? On this episode of Citations Needed, along with our guest Glenn Greenwald, we attempt to parse some of these complex questions and how they fit into a broader discussions of soft power and war. 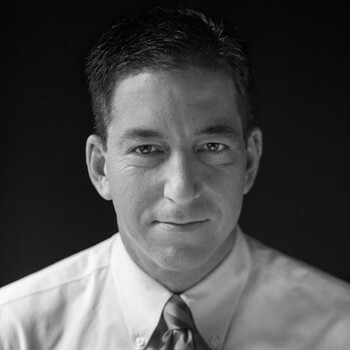 Glenn Greenwald is a co-founding editor of The Intercept. He is a journalist, constitutional lawyer, and author of four New York Times best-selling books on politics and law. His most recent book, No Place to Hide, is about the U.S. surveillance state and his experiences reporting on the Snowden documents around the world. Prior to co-founding The Intercept, Glenn’s column was featured at The Guardian and Salon. Along with Laura Poitras, Foreign Policy magazine named him one of the top 100 Global Thinkers for 2013. The NSA reporting he led for The Guardian was awarded the 2014 Pulitzer Prize for public service.